Entries are open for the 5th Dagbreek Gymkhana Piketberg! 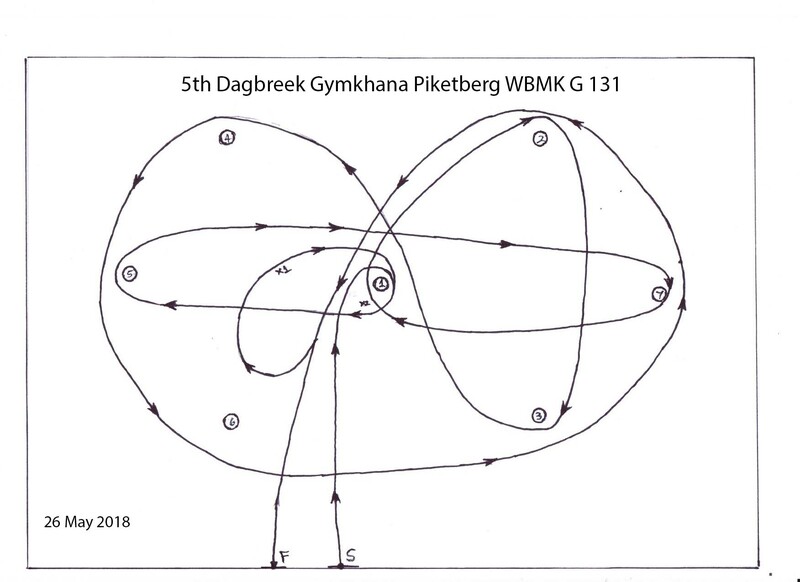 The 5th Dagbreek Gymkhana Piketberg is scheduled and approved for Saturday 26 May 2018 and will see competitors return to the popular West Coast venue for the second time in 2018. Absolutely perfect weather conditions welcomed competitors to the 5th Dagbreek Gymkhana Piketberg, 25km from Velddrift and 40km from Piketberg on the new R399, Saturday 26 May 2018 and though the entry might still be considered small, the action certainly on the challenging route did not disappoint.